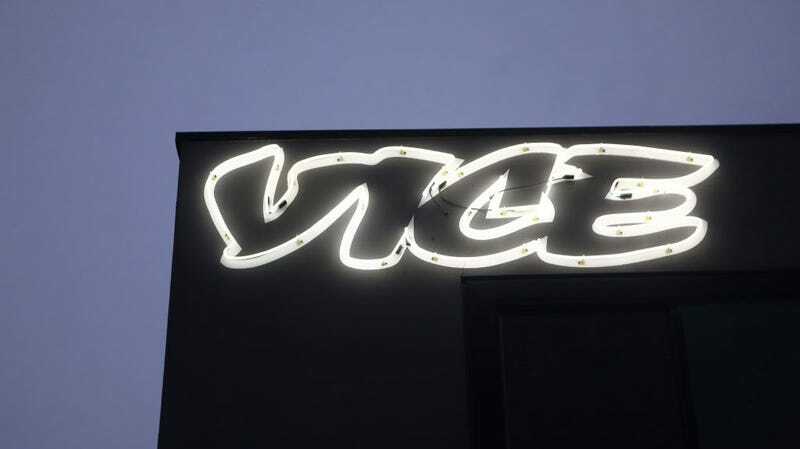 After years of paying women less than men, Vice Media will now have to pay $1.875 million in a class-action lawsuit, the Hollywood Reporter reports. The lawsuit was initially filed last year by former employee Elizabeth Rose, who discovered women at the company made significantly less money than men after reviewing internal memos. After filing, other employees joined the lawsuit and the company now has to settle claims with an estimated 675 women. This might as well be the unspoken rule in media, period. Enlisting young, female labor to build a media brand kills many birds with one stone: CEOs profit off cheap labor from employees who don’t yet know their worth and are continually underpaid compared to their male colleagues, older women journalists face discrimination and companies get an aura of fake girl power to sell to readers and investors on the basis of representation alone (no matter if they’re underpaid and overworked behind the scenes.) Gender diversity has long been important to many companies, Vice included, insomuch as it provides some cosmetic changes to historically bro-filled brands. Until women are valued behind the scenes and treated equally to their male colleagues, that representation means nothing. Why Is Gloria Steinem Defending Vice?